Have you been injured in a Subway or Light-rail train accident? You may have a lawsuit. According to the Federal Railroad Administration, more 3,000 fatal train accidents occur each year in the United States, leaving victims seriously injured or even dead. National statistics show that there is a train accident every two hours. Train collisions are among the most dangerous types of transportation accidents. These types of accidents can involve freight or passenger train, locomotives, subways or other local commuter trains. The lack of safety restraints for passengers and the speed at which the passenger cars travel is a recipe for a disaster in the event of an accident. Chicago train accident attorney Phil Berenz has extensive experience in helping train accident victims recover the full compensation they are entitled to under the law. Phil has the passion, experience and financial resources to successfully handle and lead complex cases involved the complicated laws that govern train and railroad collisions. If you have been injured in a train or railroad accident, you only have a limited window of time available to take legal action, especially with the complicated process of filing claims against government and commercially owned train lines. As such, it is essential that you immediately hire a personal injury attorney who specializes in these of cases and has experience with the filing process specific to train-related collisions in the state of Illinois to handle your claim. Determining liability in your railroad or train accident claim can be a difficult task because there may be several different parties who may be liable for the accident. At Berenz Law Network, we will aggressively investigate the facts surrounding the accident to determine all the parties that may be liable for the train accident that caused your injuries. We understand the importance of clearly determining who the liable participants are and the exact cause of the accident in order to help you obtain the full compensation that you deserve. If you or a loved one has suffered an injury in a train accident, contact Berenz Law Network. Chicago train accident lawyer Phil Berenz will work hard to help hold the responsible parties accountable and obtain compensation for your pain and suffering. 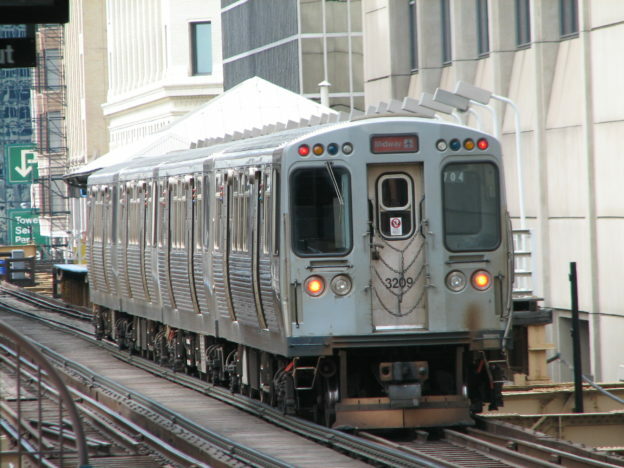 Please call us at 312-375-6524 to discuss your case with an expert Chicago train accident attorney.